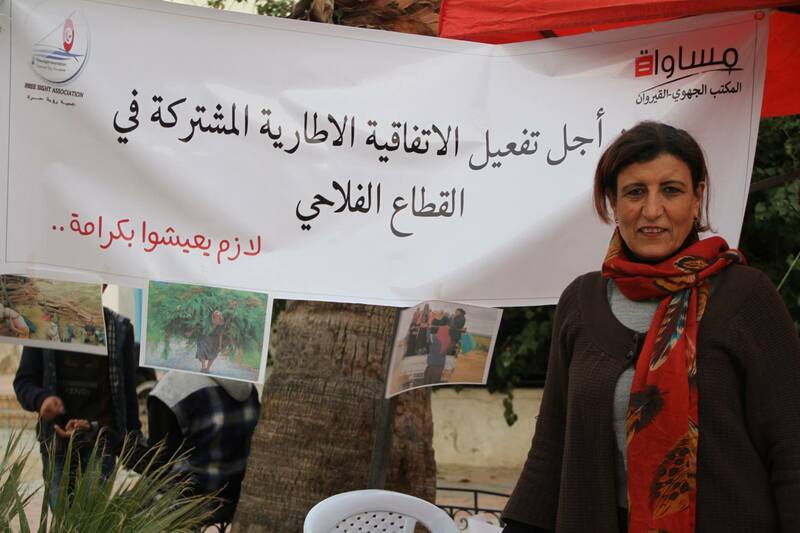 The regional office of the organization “Mousawat = Equality” in Kairouan and the Free Sight Association are launching a regional campaign to activate the common convention in the agricultural sector and the protocol that follows to organize agricultural transport in the region of Kairouan which is a poor and marginalized region, in particular following events that have cost the lives of many women workers. An awareness campaign entitled “No to the trucks of death” in partnership with the regional office of the association “Mosewet = Equality” in Kairouan to organize agricultural transport in the region of Kairouan which is a poor and marginalized region, in particular following events that have cost the lives of many women workers. 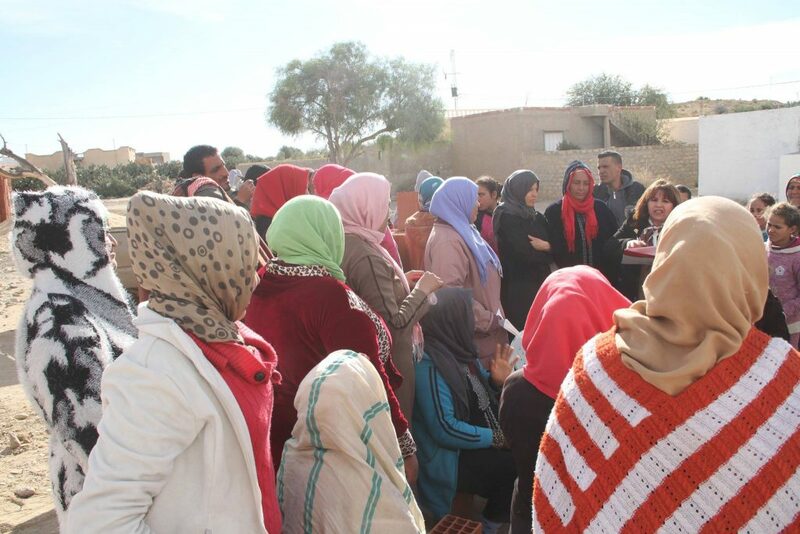 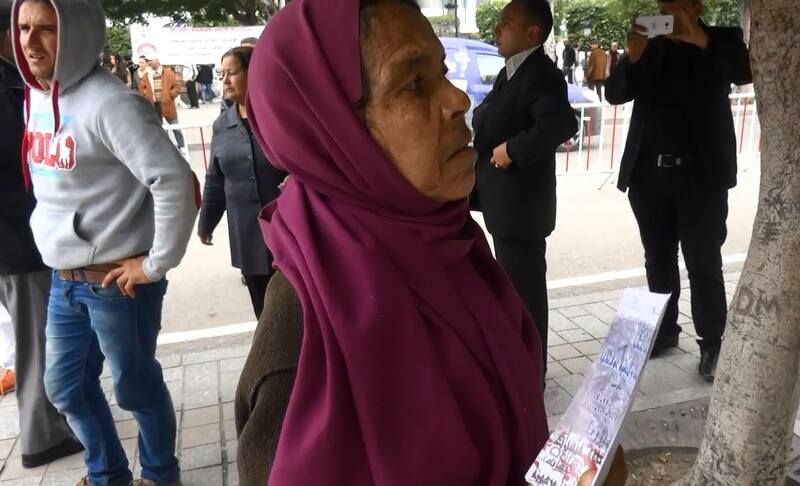 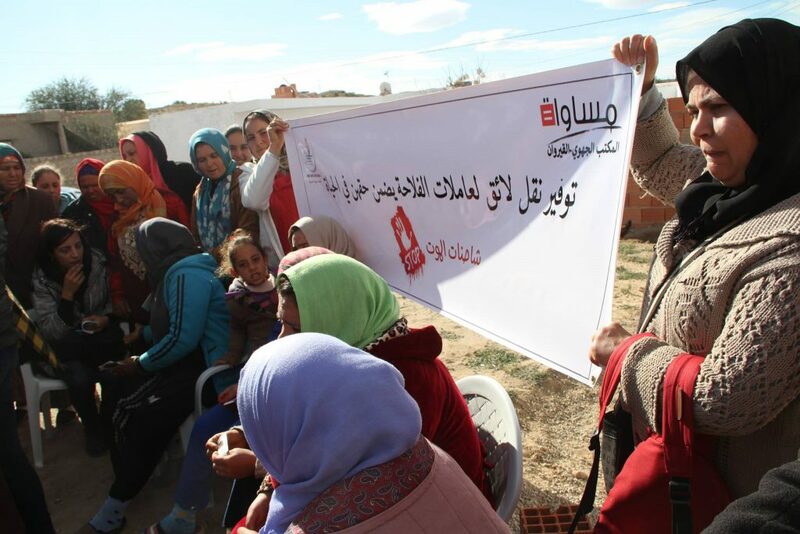 In partnership with the Tunisian League for the Defense of Human Rights and the Union of the unemployed graduates and the local associations in Kairouan to organize agricultural transport in the region of Kairouan which is a poor and marginalized region, in particular following events that have cost the lives of many women workers. 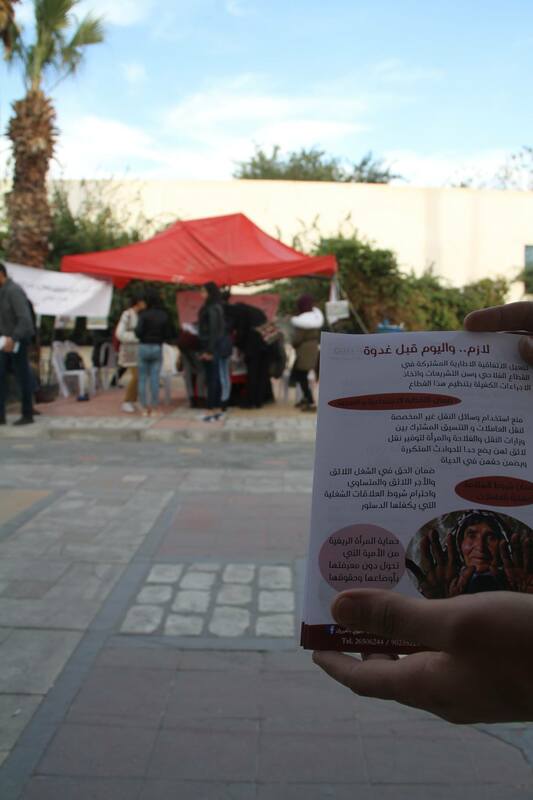 The Free sight Association organized a campaign of mobilization against violence and violent extremism on April 1, 2016 in Sousse.